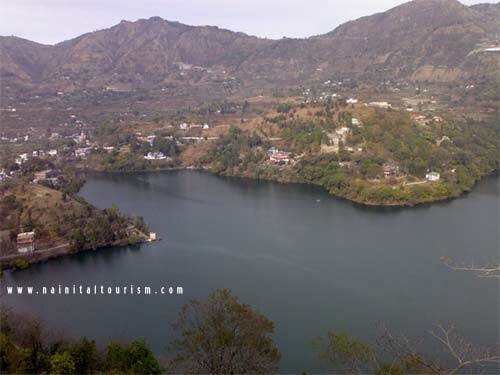 NAKUCHIATAL :- (1218 MT) At a distance of just 24 km from Nainital and about 4 kms from BhimTal - lies the mystique lake with 9 corners or or the ' Nine - Cornered - Lake '. Surrounded by dense forested hills on all sides it provides solace from the maddening rush of the plains. 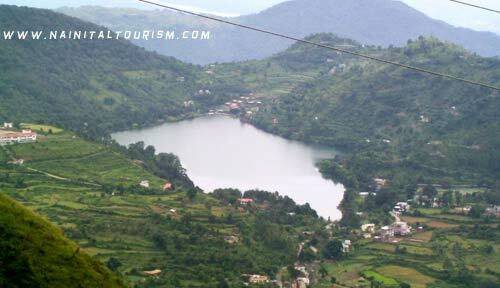 The pristine lake with its green surroundings is the highlight of Naukuchiatal. A beautiful tree-lined path runs along the length of the lake and is the ideal place to soak in the natural beauty. 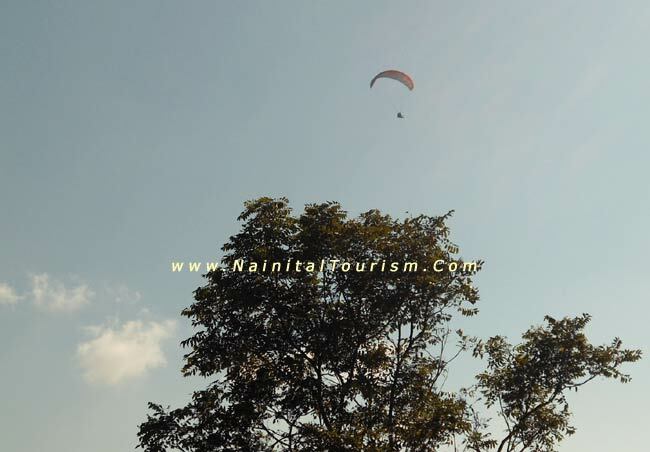 Naukuchiatal enjoys a pleasant weather conditions which remain throughout the year as the climate is pleasant and perfect for sight seeing and nature walks. Summers March to May temperatures ranges from 20° c to 28°c. Summers offers majestic sceneries with the trees heavy with fruits. Monsoon or Rainy Months July, August and September. and at the best greeneries during monsoons. Winters are cold with temperature varies between 18°C to a low 1°C. Heavy snowfalls occur during winters. Best time is all through the year, may avoid heavy rainy season July to Mid September. Take your train from Old Delhi railway station or from Nizamuddin. Nearest Railway Station is at Kathgodam. Kathgodam Railway Station is about 35 km away from Naukuchiatal city. 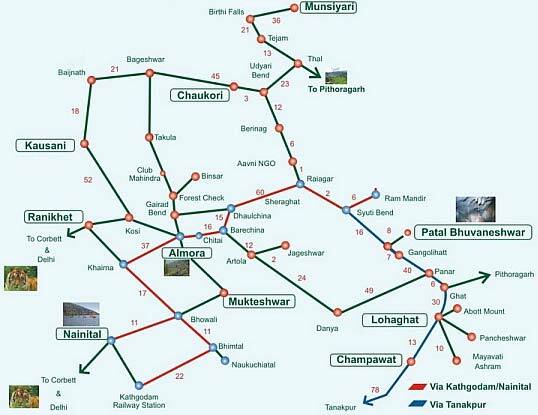 The distance from the railway station to Naukuchiatal can be covered in nearly 65 - 75 Mins. Ranikhet Express is the best option from Delhi if you wish to travel by train. Days of Run: All 7 days Class Available: 1A/C, 2A/C, 3A/C and Sleeper. 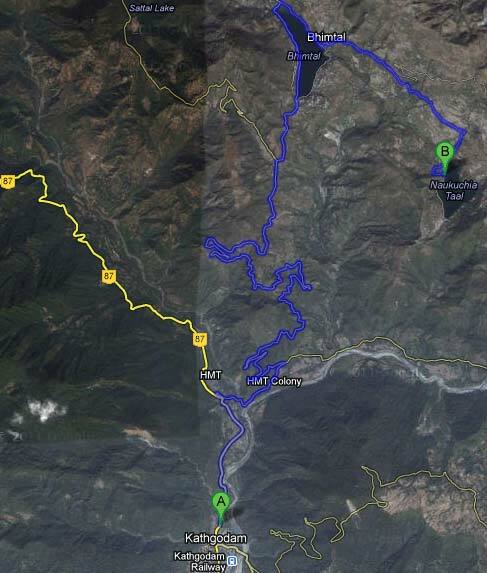 From Kathgodam the drive to Naukuchiatal takes approx One Hour and from Lal Kuan the drive to Nainital is approx 85-95 minutes. Kindly Note :- Though time varies to reach Naukuchiatal as it depends on the traffic, time of the journey (morning daytime or evening) and the mode of Transportation. Naukuchiatal is well connected by state owned bus services. Bus services connect Naukuchiatal to other hill stations like Almora, Ranikhet, Nainital and Pithoragarh. Many overnight buses owned by private companies ply between New Delhi and Mukteshwar. Take the correct bus from I.S.B.T. 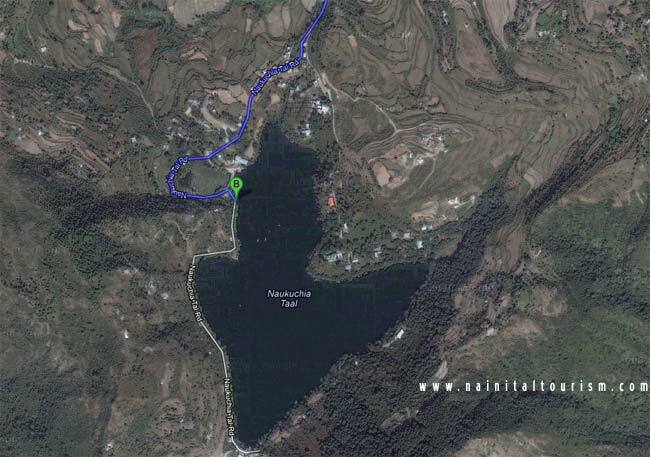 it is a 10 hour journey which connects the route including other hill resorts Ranikhet, Almora, Gwaldam, Pittoragarh and Nanital. Kindly Note : Private Bus service mostly operate during the season period. 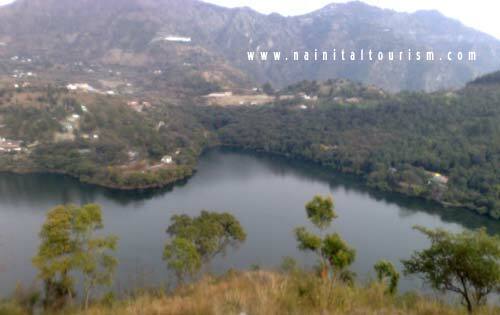 You Can Visit Naukuchiatal By Taxi Or By Tours & Travel Packages. 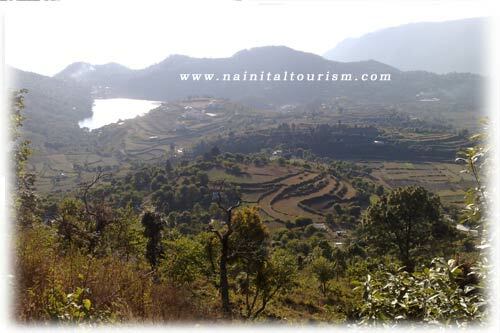 Nainital Tourism offers Transport & online booking Luxury - Deluxe and Budget from 30 + various Hotels & Resorts in in Naukuchiatal.